Javelin provides SOLIDWORKS Services to help you Customize, Upgrade, Analyze Designs, or Configure — Price — Quote your products. Javelin's certified SOLIDWORKS experts have been providing SOLIDWORKS services to Canadian manufacturers for over twenty years. We need a SOLIDWORKS programming or automation solution to reduce our repetitive tasks. We need to validate a design and require the assistance of an analysis expert to test our model. 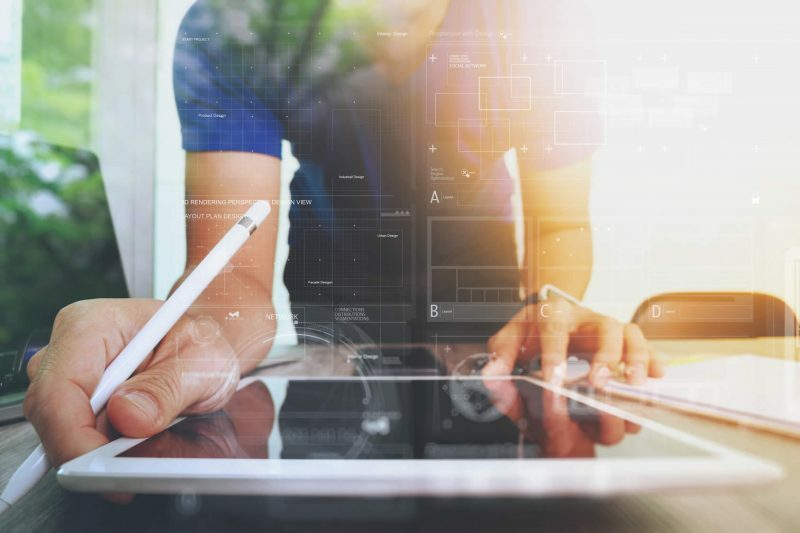 If you are upgrading your SOLIDWORKS PDM system and need to ensure the upgrade goes smoothly and downtime is kept to a minimum then you need our PDM Upgrade Service. The Javelin SOLIDWORKS Customization Service will help you to adapt your SOLIDWORKS 3D CAD and PDM software to match your business needs and process. 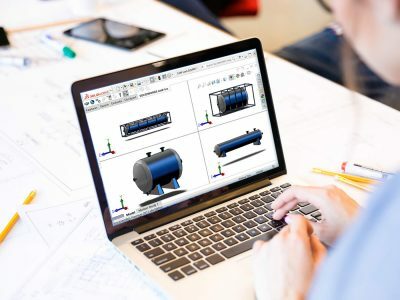 Our SOLIDWORKS Configure Price Quote (CPQ) solution will allow your customers to specify their product requirements online and receive an instant quote. With a Javelin Simulation Service our Analysis experts can help you solve your tough design problems using SOLIDWORKS FEA and CFD software. 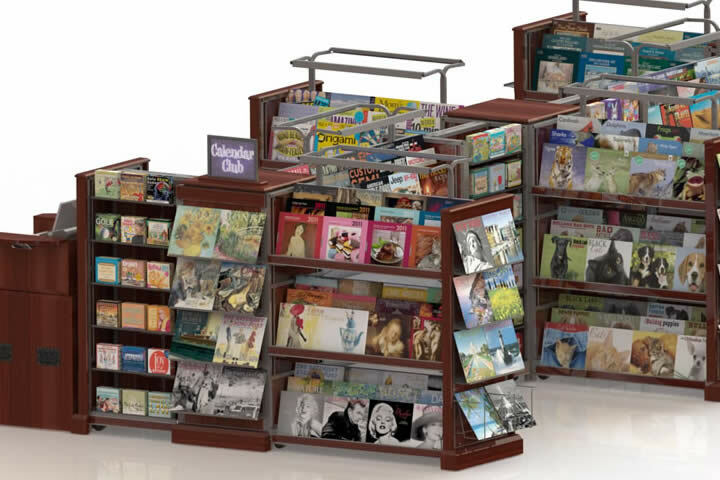 SERVICE: Calendar Club worked with Javelin to develop a SOLIDWORKS application that reads information directly from their SQL database; allowing them to easily create new store/kiosk layouts. The application contains floor grid lines and an entire parts library. RESULT: Design time was reduced 35%-45%,errors were reduced by 25%, and they realized a 30% cost savings. 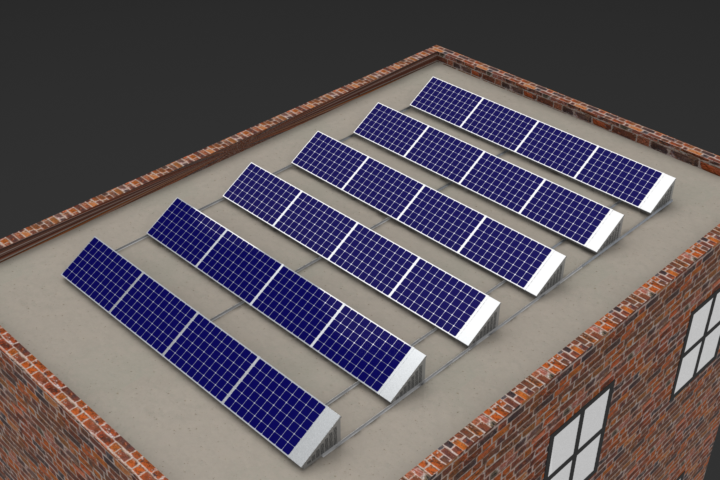 SERVICE: Ontario's premier solar power equipment manufacturer dramatically reduced design time for large scale projects from two days to two hours fully automated using a customized SOLIDWORKS automation tool created by Javelin specifically for Sunrise Power. RESULT: Produced 99.9% error free designs. Also facilitated simpler, more accurate quotes and costing (regardless of design changes, within 5% of final design outcome). 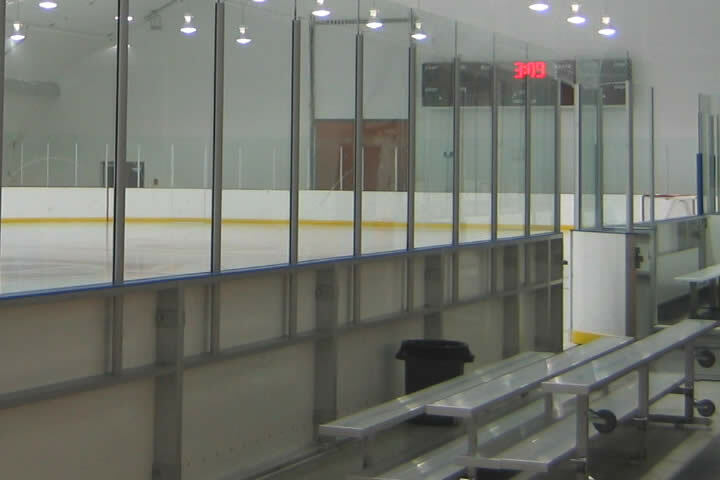 SERVICE: Sport Systems Unlimited, a hockey board manufacturer, invested in automation to define the configuration of customized board sizes. They are able to automatically create tool paths and instructions for their CNC machines and robotic systems directly from SOLIDWORKS. RESULT: Cut production time by 62%. Tripled manufacturing throughput. Achieved a 40% share of the Canadian market. Expanded into new markets.